The Merrimack website recently underwent a few layout changes in hopes of incorporating a cleaner look and ease of use. The website management team consists of two people: webmaster Stacie Bowman and her assistant, Michael Walton. Both Bowman and Walton work in the communications department at Austin Hall, where they monitor and control the design and layout of the main Merrimack homepage on a daily basis. The design team wanted to base the redesign off the Merrimack home page that launched 2010. The new layout does not include any content change, just design changes. Content administrators such as faculty still control the content. The 2010 home page had been generally well received by students, but the web design team identified poor navigation and design concerns with it, so the college decided to hire White Whale Web Services to head the redesign project last July. White Whale took on the project in two phases, with the first phase consisting of an improved search feature, a more dynamic home page, and a new content management system. The new Merrimack search engine returns better results and automatically suggests search topics. The new home page incorporates a simple design with more news, photos, and events happening on campus. 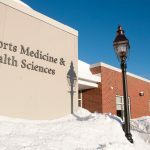 Phase two will involve gathering students’ insight on what they want to see on the Merrimack website. “Phase two will incorporate a redesign on a much larger scale, beyond giving the site a new look and easier navigation. If you like what you see now, then you will love when we launch phase two,” said Walton. 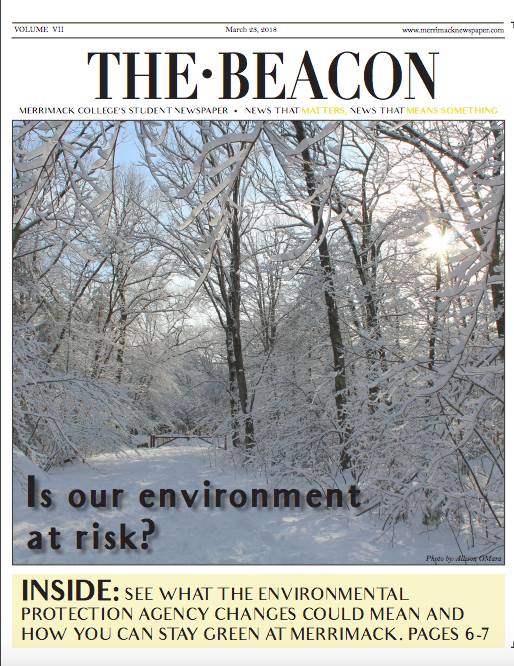 One feature of the new homepage is the “Pic of the Day.” Every day, a new picture featuring Merrimack life is uploaded. Anyone can submit a picture from a camera or phone that shows a glimpse of campus. 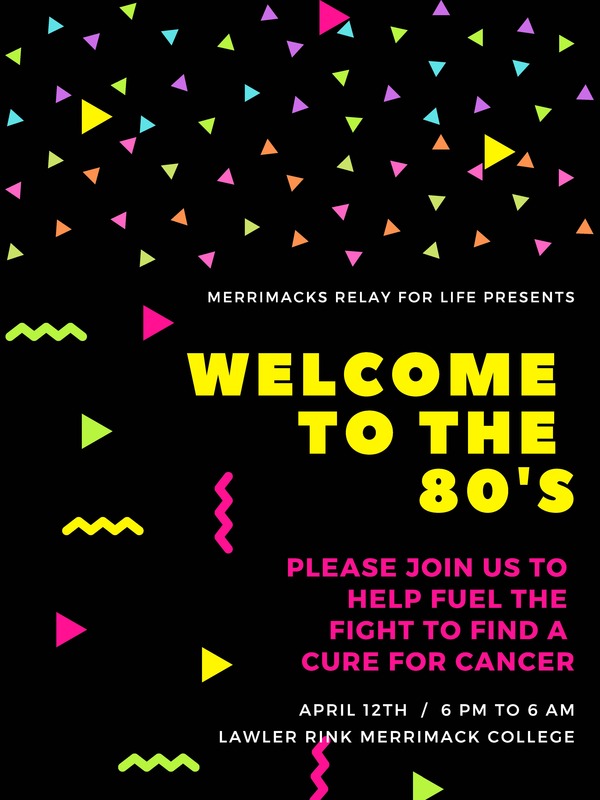 Pictures can currently be submitted through the web site or emailed to picoftheday@merrimack.edu. The new web revamp aims to make navigation for incoming students, current students, and the public easier and more enjoyable. 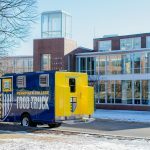 It also presents Merrimack with a cleaner and more eye-catching look, the designers say, and the college will continue to better its image and make this campus and its components more user-friendly.